A Canadian sting operation to catch car thieves nets a weird one for sure. 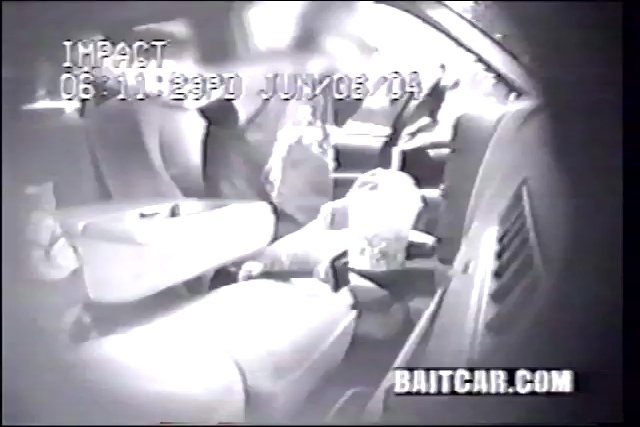 Watch how this guy reacts to stealing the bait car, not knowing that all the while his every move is caught on camera. He gets a little too excited when the cops are on his tail and he eventually is able to escape them.